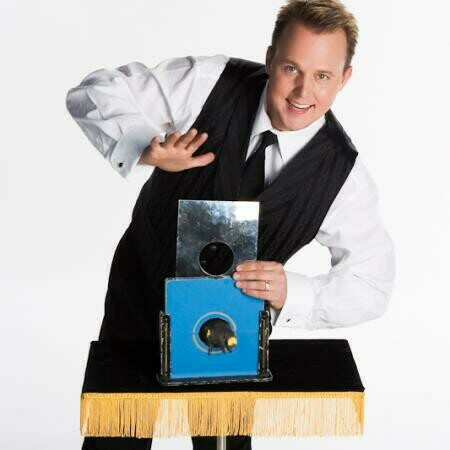 The audience often becomes the show in this entertaining showcase, which includes magic, juggling, comedy, live animals, and lots of audience participation. This show is especially effective for smaller groups (200 or less). This is the best of the lower-priced shows in The Valley- the best for the least.